Pushing to improve teaching and learning! Sharing teaching practices is widely encourages but rarely happens. With these lesson plans we aim to encourage the community to share their experiences and suggest improvements and alternate methods. Together we can make our lessons better. 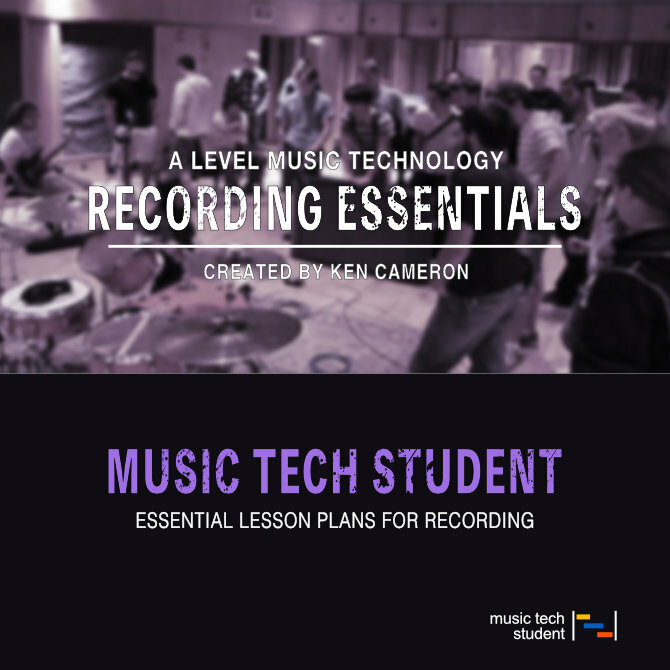 For a long time our mission has been to create a full set of lesson plans for the AS and A Level in Music Technology but in truth it’s one of those jobs that is very difficult to put to paper. With so many of you now asking for these resources we feel this is the right time to deliver. Resources: The lesson plans contain a variety of activities and resources e.g. Listening tasks, Questions, worksheets, Practical tasks ect..